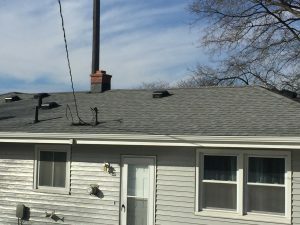 If you are looking to get some metal siding on your home Associated Siding and Windows offers high quality siding services in the Omaha Nebraska area. our company takes pride in long-lasting beautiful siding. Steel siding is virtually indestructible and will last you for many years. 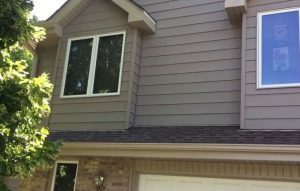 When choosing a local siding installation company please consider giving us a chance we’ve been in the business for over 40 years in the Omaha area. We consider ourselves to be the most dependable and affordable metal siding company in the Omaha metro area because of our commitment to excellent work with competitive prices. Our goal is to exceed your expectations so we can become your primary metal siding installer. Anytime you need any type of siding service in the future.